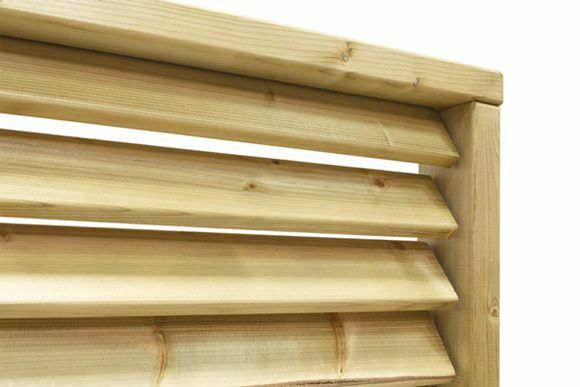 This Adjustable Slat Garden Screen will add a personal touch to any garden, use with the slats open or when privacy is required close down. The slats can also be adjusted to screen sunlight and create shadowing. The flexibility these adjustable screens provide enable garden zones to be created and used to the maximum, for instance around an eating area or hot tub. 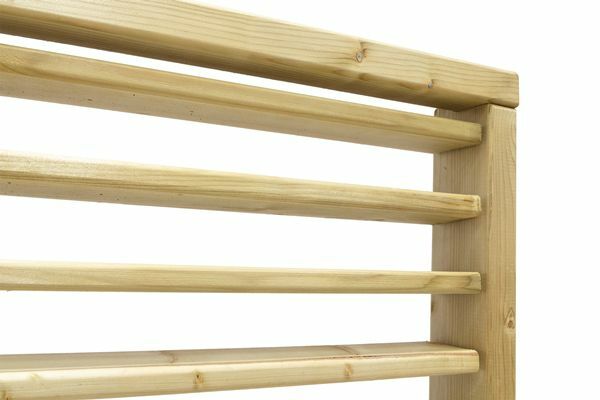 This screening is constructed from pressure treated softwood timber for protection against rot and decay. Fencing Essentials stock a range of screens and trellis, visitors are always welcome to the showroom near Salisbury, Wiltshire.